The chainmaille style bracelet has been one of our best sellers. 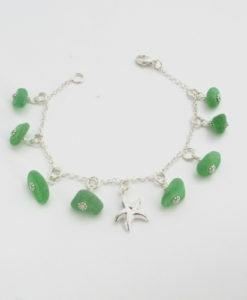 This sea glass bracelet features a new pastel color scheme. 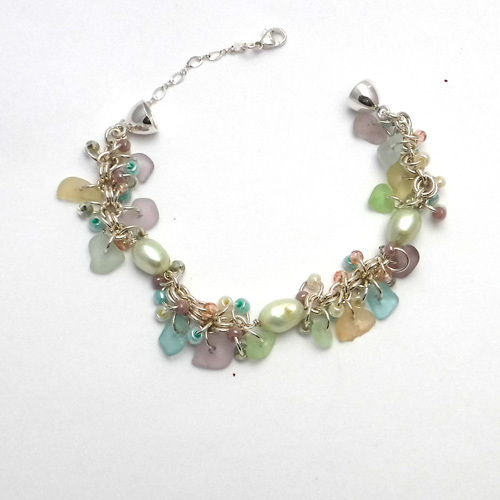 I am calling it my rainbow bracelet because of the shades of lavender, pink and aqua remind me of a rainbow. 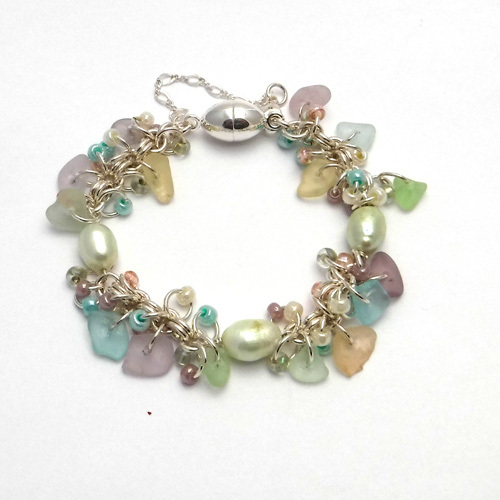 This rainbow chainmaille style sea glass bracelet is made with 16 multi colored pieces of aqua, pink, lavender and sea foam green sea glass with mint colored fresh water pearls and complimentary pink, mint, buttercup and sage colored beads. 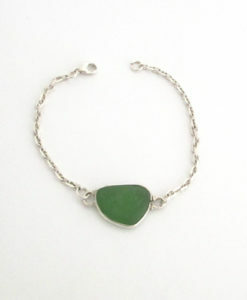 The bracelet is constructed using 94 sterling silver jump rings. It has an easy to use and secure strong earth magnetic clasp. For extra security, the bracelet comes with a safety chain. The safety chain is designed so that is can be kept fastened. You can just slip the bracelet over your wrist. All the metal is sterling silver. 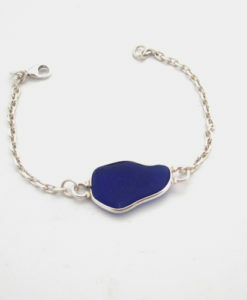 The bracelet measures 7 1/2 inches long. 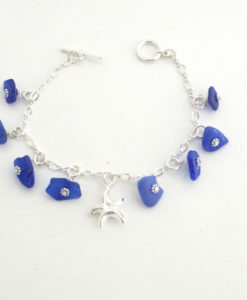 I can adjust the size of this bracelet to a different measurement if needed. Just let me know the size you need. This rainbow chainmaille style bracelet would make the perfect gift for the sea glass lover in your life.The bracelet is shipped boxed, ready for gift giving. 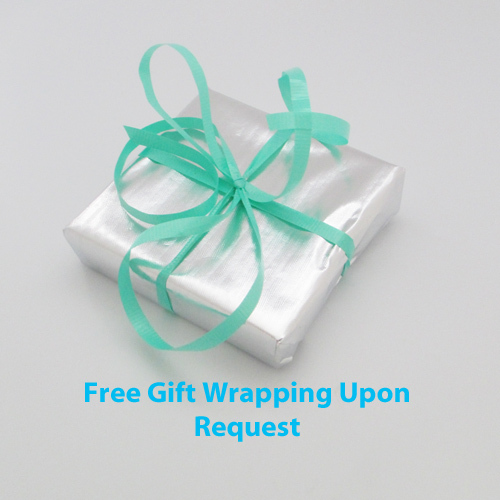 Let us know if you would like your bracelet gift wrapped at no extra charge.